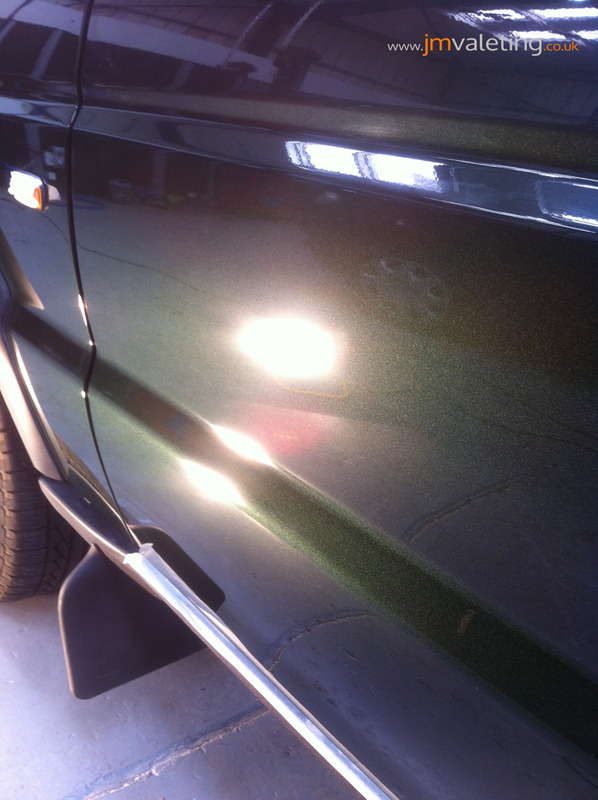 A delightful customer and a delightful project to work on….. 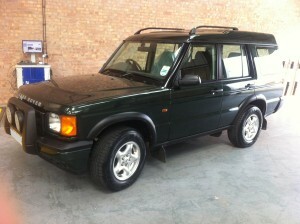 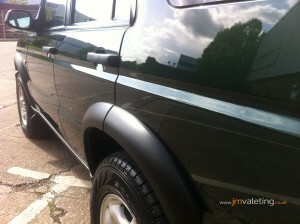 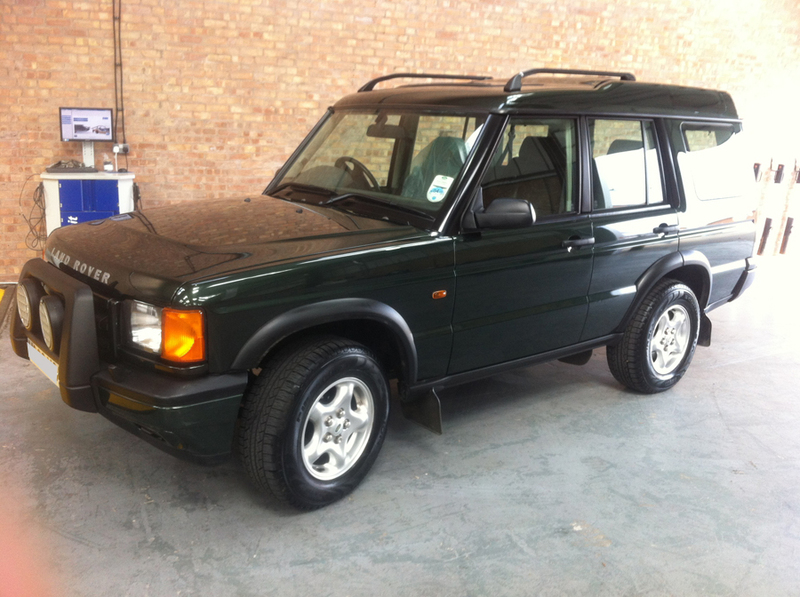 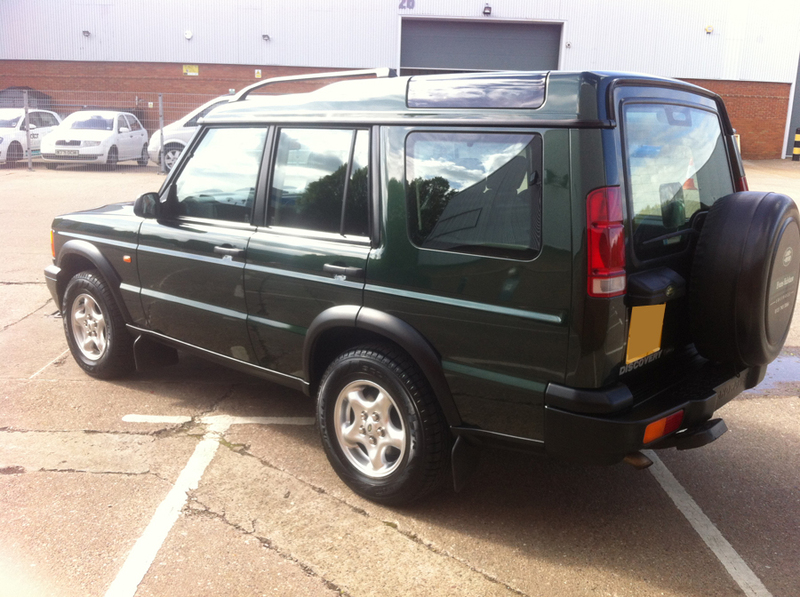 This 13 year-old Land Rover came in for an enhancement detail. 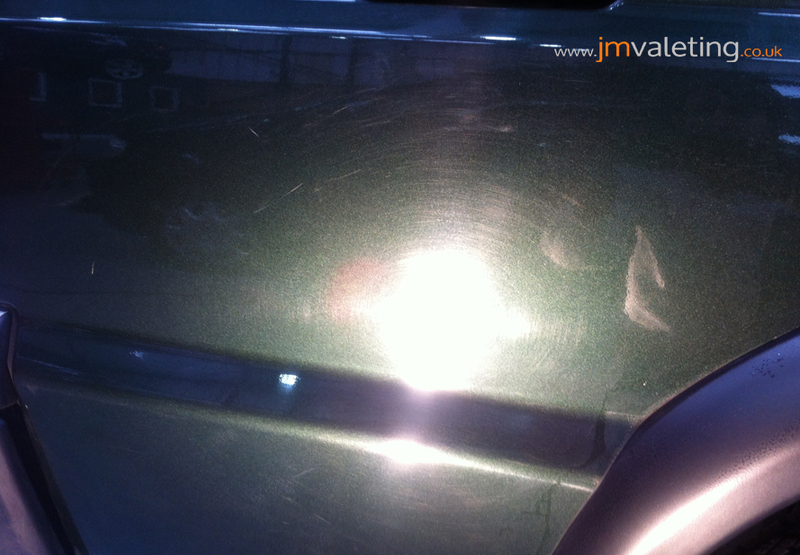 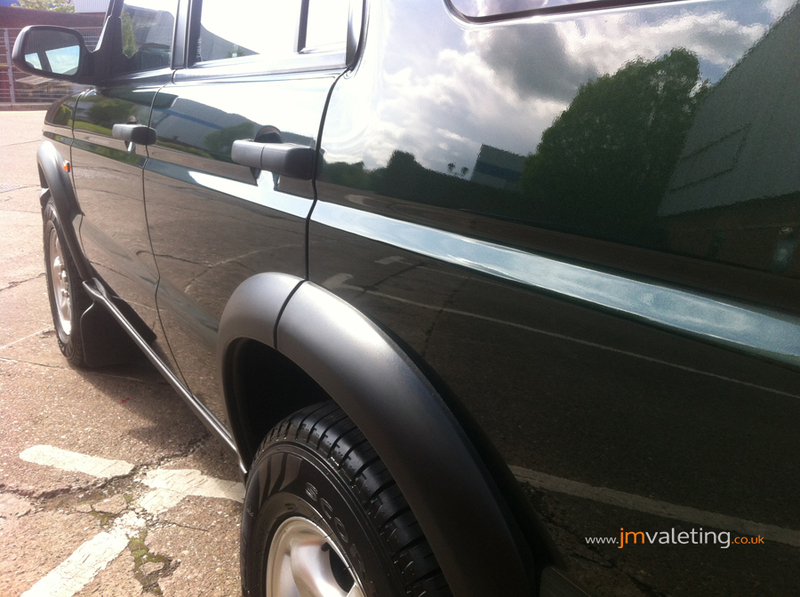 It was in all-round good condition but was showing obvious signs of wear-and-tear, especially in the form of swirl marks and minor scratches. 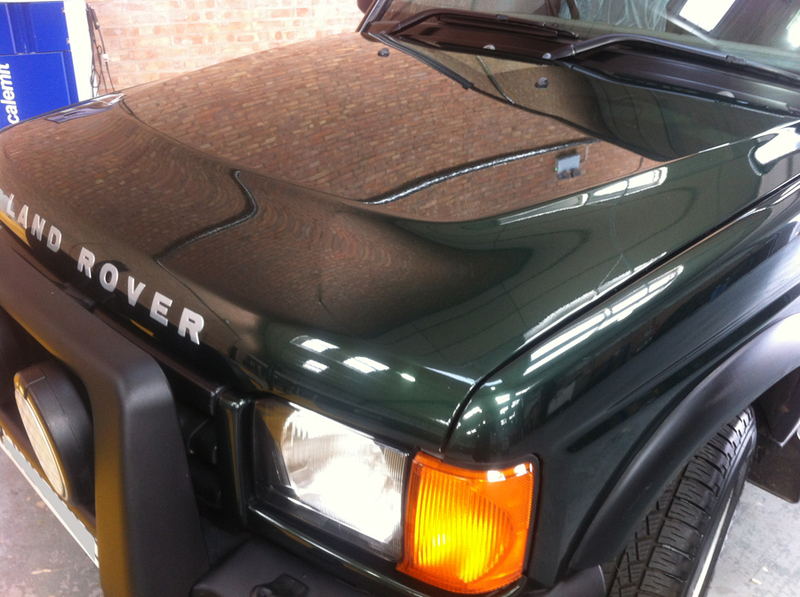 Following the standard preparation methods of thorough washing, rinsing, decontamination and claying, the bodywork was ready to go….. and there was a lot of it too! 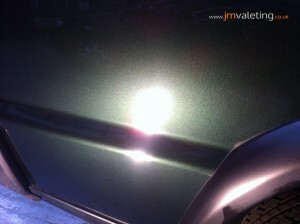 These before and after shots show the improvement made by the 2-3 stage enhancement/correction. Now after many hours of careful detailing, plus 2 layers of sealant topped off with a premium carnauba wax, the results are pretty good!